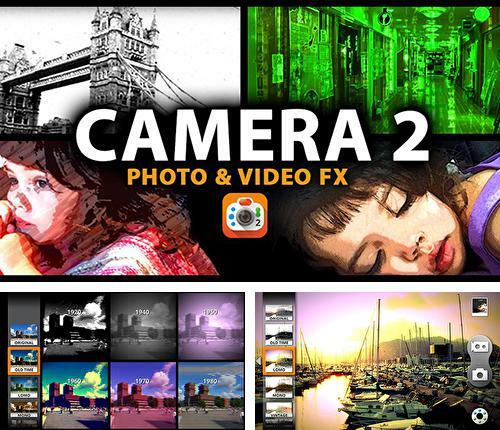 Camera 2 - apply different effects for photo and video while shooting. Create interesting high quality works. All effects are sorted out according to the categories and years. 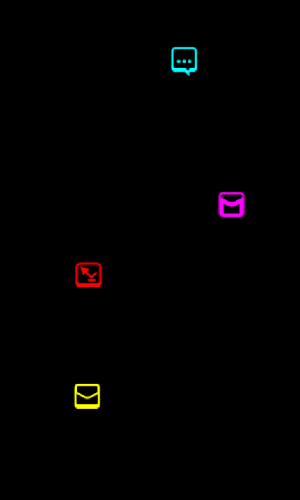 Apply comics or sketch effects, combine ready filters. 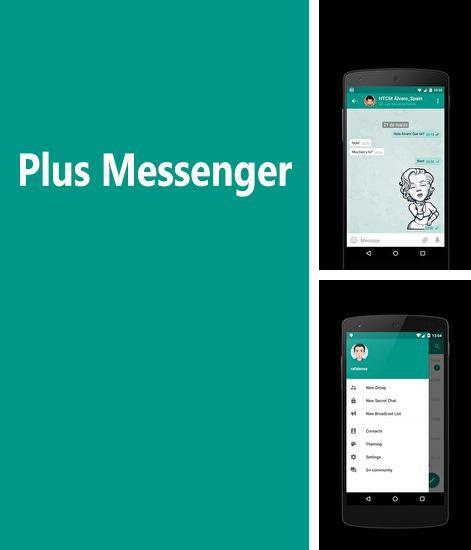 Use Plus Messenger - apk app for tablet without signing up and sms. 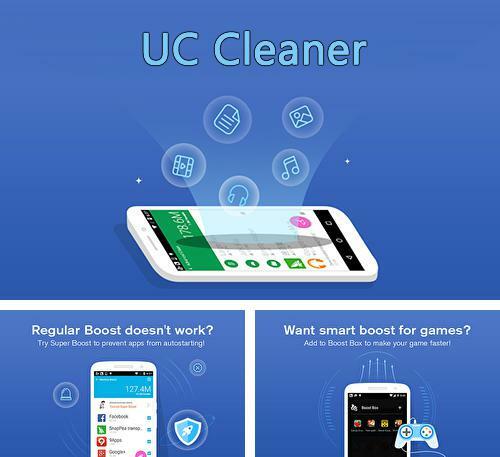 UC cleaner - is a good utility which allows you to analyse and clear the applications you don't use. 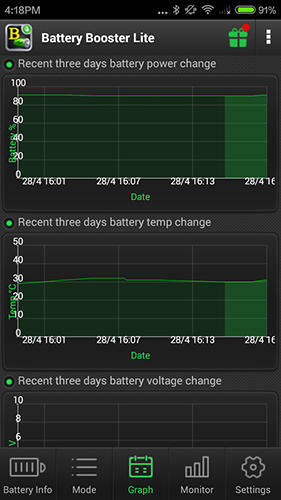 Free the RAM and your smartphone will work much faster and more stable. 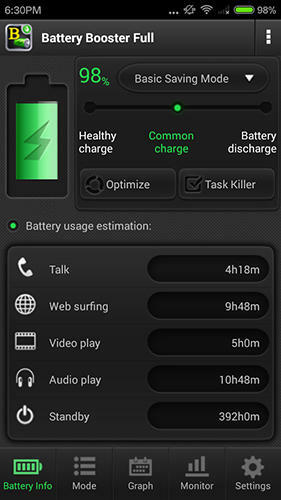 Blackbird - free full program version for your phone only at our mobile portal! 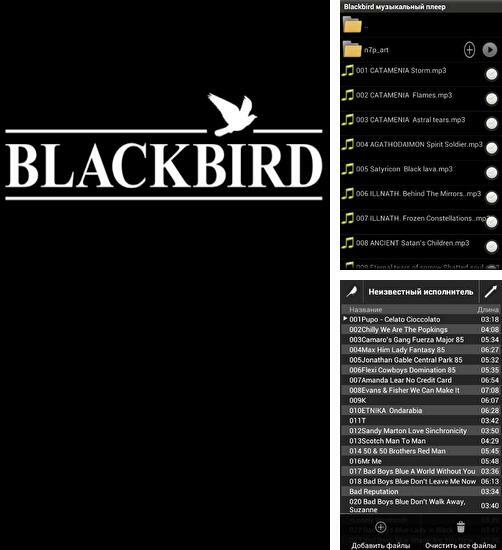 Blackbird - is an excellent alternative for a standard music player. 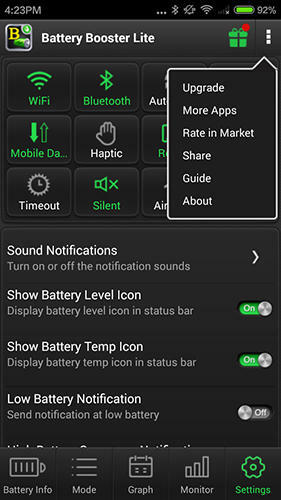 Big number of options allows you to adjust the application to make it maximum convenient for prsonal usage and precise sound settings will help to get maximum pleasure from any composition. Find the musician in no time thanks to a handy navigation system. All programs for Android in our collection including Move 2 SD enabler are on public access. 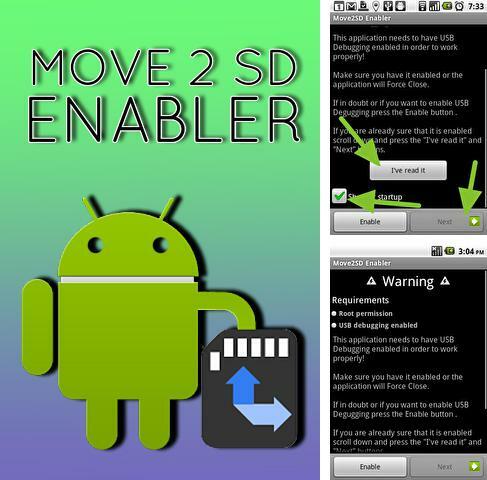 Move 2 SD enabler - is a useful application aimed at easy move of the applications from your Android device to SD memory card. 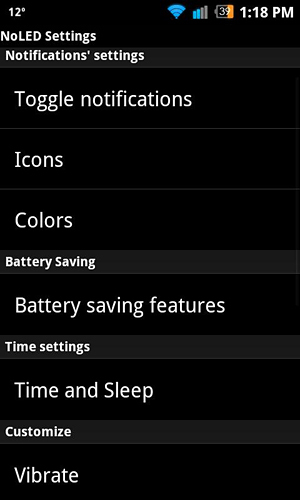 There is also an option which allows you to install aplications directly to the card without using the internal memory of your smartphone. 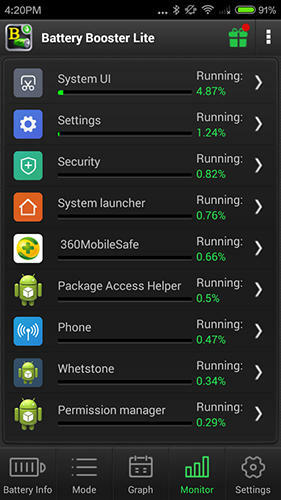 Besides ESET: Mobile Security you can download Android apps for free. 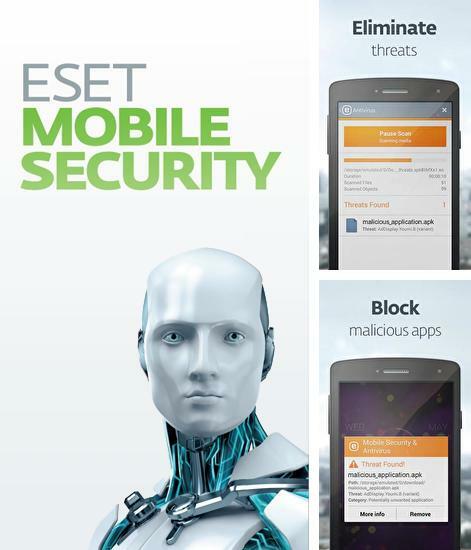 ESET: Mobile Security - is an application which will provide your device with high security level. 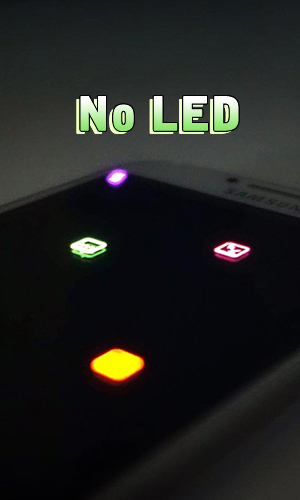 Embedded filter will block suspecious applications and sites. 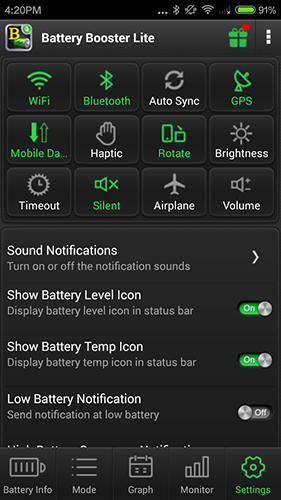 In case you lose your smartphone, protection system will be activated and it will automatically lock the device and send its coordinates to you. 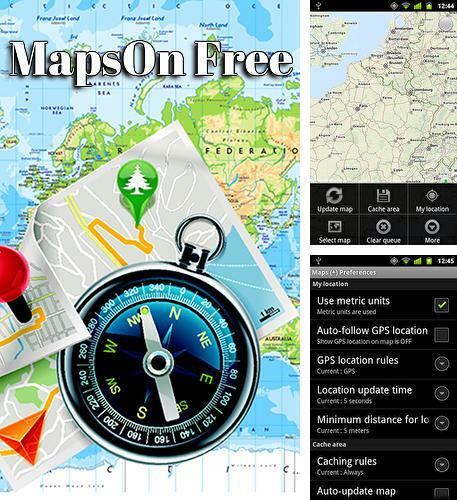 Maps on free - you can download programs for Android tablet for free only at mob.org! 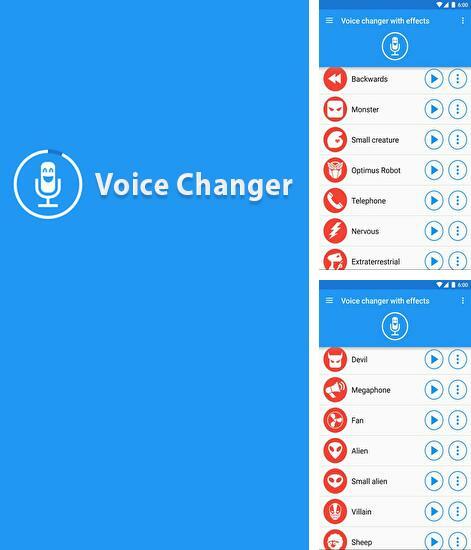 Voice Changer - change your voice thanks to a huge effects library and surprise your friends. 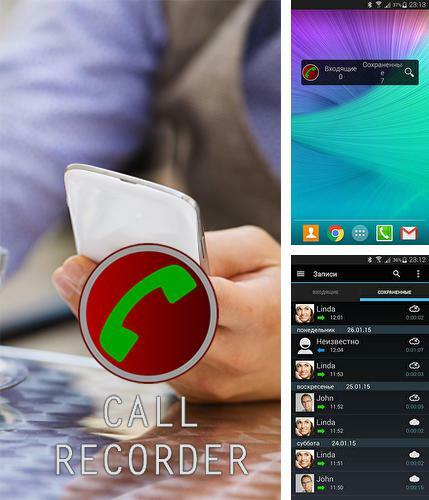 After the record it is enough to specify the folder where you want save a file. You can share the result in the social networks or send via e-mail. 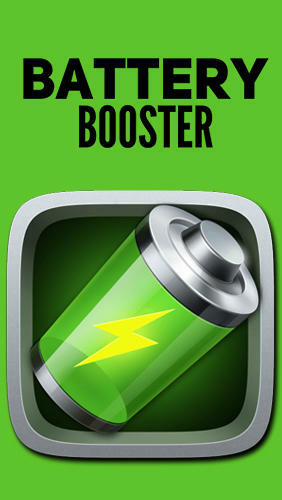 Install Any player and other best programs to your phone or tablet for free! 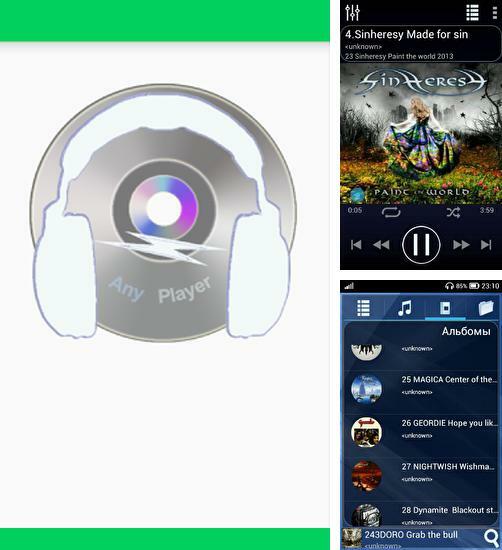 Any player - is a simple music player with a nice interface. 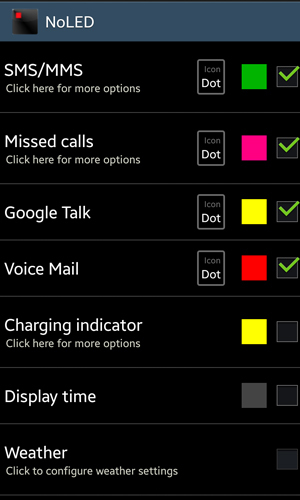 Handy control of music collection lets you follow up your favorite songs. 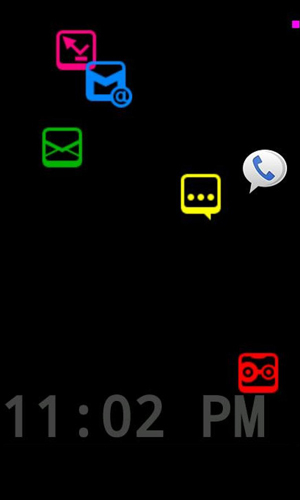 You can find the needed track very fast as the application supports gesture switch of tracks.